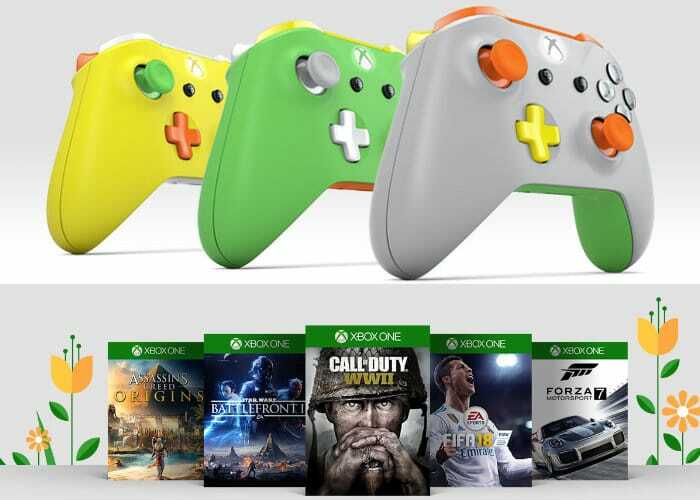 Xbox gamers in the market for additional games will be pleased to know that Microsoft has today opened the doors on its Xbox Games Spring Sale 2018 offering up to 65 percent off Xbox digital games, with Xbox Live Gold members saving an additional 10 percent. Check out the teaser trailer below to learn more about what you can expect from the titles in this year’s Xbox Spring Sale. 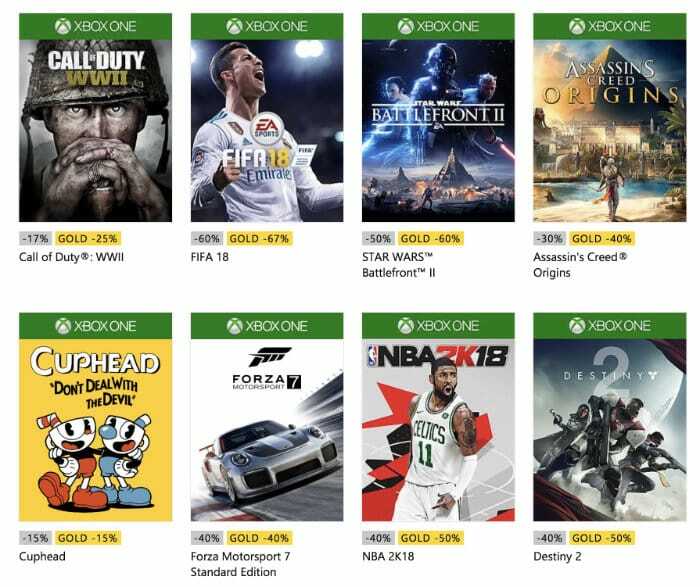 The Xbox Spring Sale 2018 runs until April 9th 2018 and also offers deals on Xbox Live Gold membership and more. Games on offer include FIFA 18 and Star Wars Battlefront 2 with 60% off, Assassins Creed Origins with 40% off and ￼Call of Duty : WWII at a 25% discount. For a full list of all the available games jump over to the official Xbox online store by following the link below. Gamers may also be interested to know that Far Cry 5 has launched today and is available to play on the Xbox One, PlayStation 4 and PC systems. In addition the award-winning Hellblade: Senua’s Sacrifice game created by Ninja Theory and first launched on the PlayStation console is now available to preorder on the Xbox One in preparation for its imminent launch in the next few weeks On April 11th, 2018. Jump over to the official Xbox website for more details via the link below.